Don’t miss out on (3) new Kellogg’s coupons! 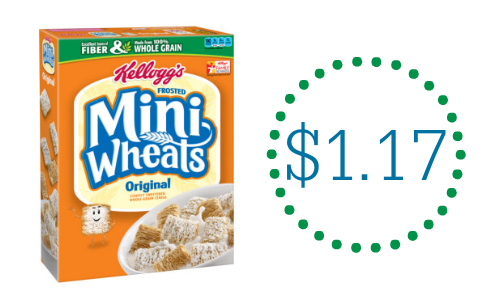 This week at Publix, you can use your new Kellogg’s Frosted Mini Wheats cereal coupon to get cereal for $1.17! Plus, print your coupon up to (2) times per computer to get the number of cereal boxes you need.